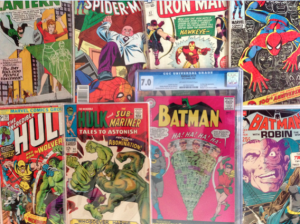 American Treasures specializes in appraising vintage comic books,sports memorabilia, autographs, and movie memorabilia. 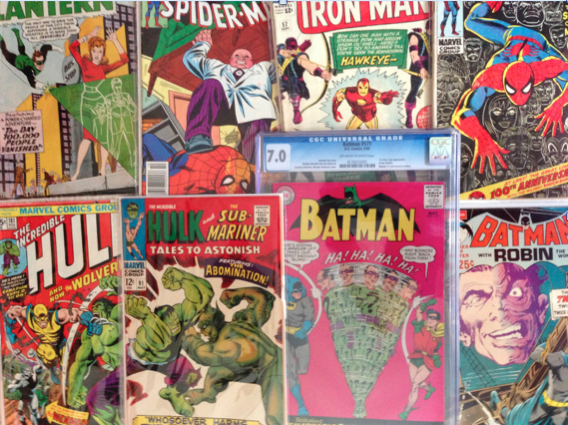 American Treasures has over 25 years of experience in collecting autographs, vintage comic books, sports memorabilia and movie memorabilia. American Treasures personnel are collectors themselves and are very knowledgable themselves. Our experts strive to fight forgery and are always looking for high end items to help appraise. Collecting in any collectible industry is tough because of counterfeit items, and fake(forged) autographs. American Treasures sees all kinds of collectibles everyday and it is unbelievable how many things we see that are counterfeit or forged. About 90% of the autograph items are forged on ebay. There are a lot of times where a buyer is lied to you by seller saying an item is authentic which in most cases it is not. This is when a third party like American Treasures needs to be contacted so you the buyer cannot be taken advantaged of. American Treasures can consult you before you and tell you if the item is worth buying and at what price to buy it at. It is also important to do your own research on each item you buy. American Treasures offers a service to consult the purchaser. Check out our services page for pricing. American Treasures wants to help you acquire the real thing so contact us. 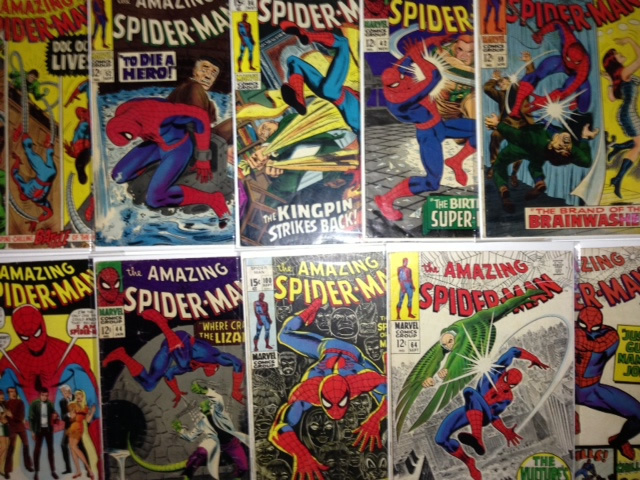 Come see the experts in vintage comic books, autographs, sports memorabilia, and movie memorabilia. American Treasures are members of the UACC, Autograph live community and the Manuscript Society. These premier organizations are specialized in studying autographs and American Treasures has resources and can consult other experts all over the country.